From U.S. Army Scout dogs to canine Navy SEAL paratroopers, the dog that got Osama Bin Laden, and how K9 Corps military dogs serve democracy around the world. With unwavering loyalty and bravery, K9 Corps soldiers serve at home and abroad. Dogs in the Armed Forces have proven among the most cost-wise investments the government has ever made for "war equipment." 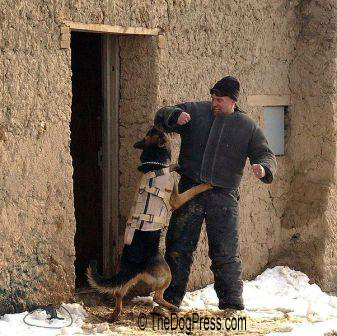 The German Shepherd in action here is a larger, heavier breed most often used for ground offensives. The German Shepherd was made famous by Rin Tin Tin but is generally used as depicted in this training exercise in Afghanistan. 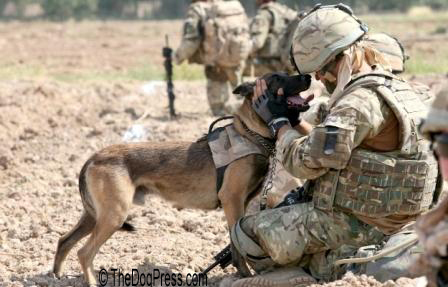 The U.S. military currently has about 2,800 active-duty dogs deployed around the world, with roughly 600 in Afghanistan and Iraq. When the President went to Fort Campbell KY to commend the SEAL team that captured Osama bin Laden, the only individual the public learned about was Cairo. When Cairo and his handler bailed out of a helicopter, six strong feet hit the ground a'runnin. His handler's identity is withheld but show breeders will immediately spot Cairo as a Belgian Malinois, a breed increasingly favored for Search and Rescue, Airport Security, and by many countries, as a top military dog. The Malinois combines strength with agility, keen senses and a highly developed "working" mind in a compact 25 inch transportable package. The Belgian Malinois is favored for military and police work because of their moderate size, superb trainability, and overall hardiness in all types of terrain and weather conditions. 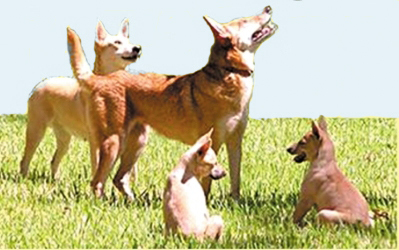 The breed's abilities became evident as far back as WWI when he served equally with the German Shepherd and Doberman. 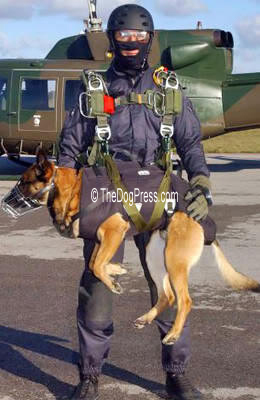 As you can see, the lighter weight and square frame makes the Belgian Malinois a perfect parachute partner! One military article points out "like their human counterparts, the dog SEALs are highly trained, highly skilled, highly motivated special ops experts, able to perform extraordinary military missions by Sea, Air and Land (thus the acronym)." 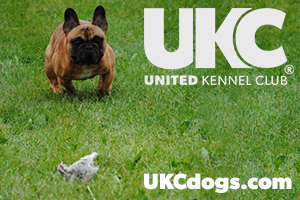 Anyone who has tried to catch a playful puppy can attest that dogs are twice as fast as humans. Obviously there is no way anyone can outrun or outmaneuver a trained war dog. Military dogs can be sent ahead to scout out buildings or dangerous territory while their handlers watch through the camera. Depending on the mission, K9 war dogs wear a bullet proof vest and like bomb-sniffing and police dogs, they are often outfitted with a video camera. Cairo, the canine warrior that was dropped into Bin Laden's compound, wore super-strong, flexible body armor and was outfitted with high-tech equipment that included “doggles” — specially designed and fitted dog goggles with night-vision and infrared capability that allowed the dog to see human heat forms through concrete walls. Did he know what he was seeing? Of course, thanks to superb military dog training and his super-keen sense of smell. The average dog has more than 220 million olfactory receptors in its nose compared to humans who have only about 5 million. All dogs rely on their sense of smell and acute hearing (assisted by ears that swivel to catch directional sound but a military dog's senses are even more heightened when he is told to "search". 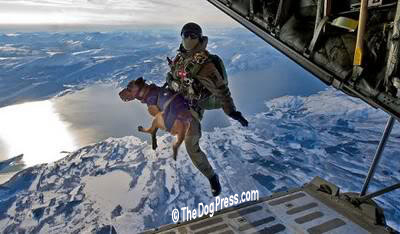 Today's war dogs may also be K9 paratroopers! Dropped by helicopter into water, they land safely and swim alone to shore to begin scouting target zones. One trainer said "They seem to know instinctively what they're supposed to do." When parachuting onto land, K9 troopers simply hitch a ride with their best buddy. Paratrooper dogs are chosen for their lighter weight and uncannily trusting bond with their handlers which allows them to bravely face the otherwise terrifying, weightless, wind-rushing ordeal. They have since set a new record for man-dog deployment. "Last year canine parachute instructor Mike Forsythe and his dog Cara set the world record for highest man-dog parachute deployment, jumping from more than 30,100 feet up — the altitude transoceanic passenger jets fly at. Both Forsythe and Cara were wearing oxygen masks and skin protectors for the jump." Although most reports gloss over one aspect of a war dog's duty, he is trained to attack and disarm the enemy. According to Wikipedia, "In Belgium, Germany, the Netherlands and other European countries, as well as in the United States, Canada and Australia, the Malinois is bred primarily as a working dog for personal protection, detection, police work, search and rescue..."
A K9 with bared fangs is the ultimate flight deterrent because whether confronting an enemy combatant or a thug in Chicago, a smart person would rather try to duck a bullet than evade a trained attack dog. The government engaged in heartless destruction of veteran K9s until well into the 21st Century. We were told it was because they couldn't adapt to civilian life even though K9 dogs were taken from family living rooms into the thick of bombing runs. Dogs adapted. 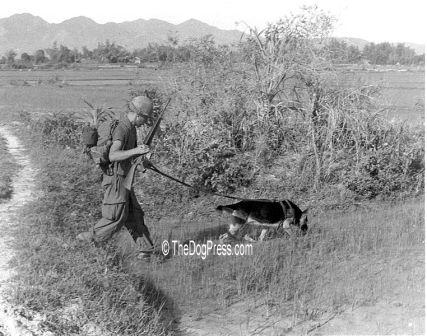 At the end of the Vietnam War, U.S. combat dogs such as this scout dog shown on duty were designated as “surplus military equipment” and left behind when American forces pulled out..
"Going home" is joyful for most military men and women but painful for the K9 Corps trainers and handlers of military dogs. They must say goodbye to a friend that had saved lives, laid by their side on patrol, and whose selfless sacrifice and loyalty defined the word DOG. It broke the heart of many a battle-hardened soldier. So little by little, determined veterans won the war to protect our service dogs. The U.S. now treats its war dogs as full members of the military, thanks to veterans organizations and citizens' demands. TheDogPlace.org joined with Joe White to help launch K9 Veterans Day in Feb. 2009. War is ugly and savage. We believe it is made less so by War Dogs from the past to the present. Before you leave this page, take a deep breath and go back to a different time, a time of war when family dogs were conscripted. Read Donar, a dog in war-torn Austria, as told by his very young owner. You will be moved. And pray those days will never come again. America's "all-natural" dog. 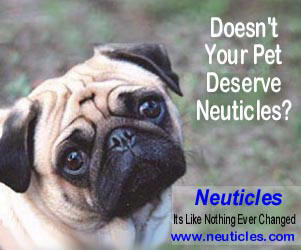 Read and inquire about these wonderful dogs!